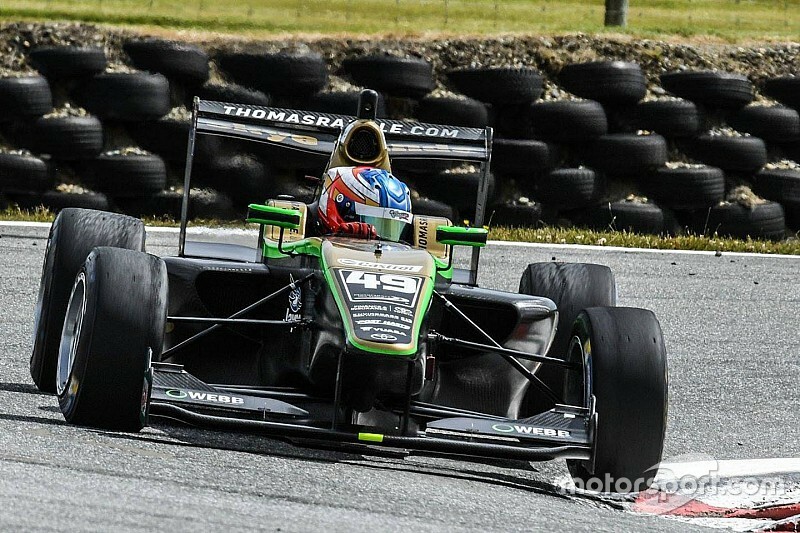 Thomas Randle took a comfortable lights-to-flag win to kick off the Toyota Racing Series action at Teretonga Park. 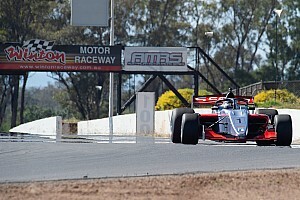 The Aussie started from pole, and had little trouble converting it to a comfortable Race 1 win. 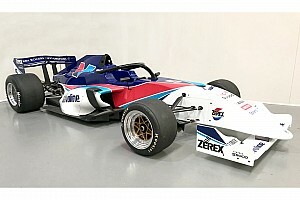 He quickly gapped Richard Verschoor by a little over half a second in the first few laps, and then simply managed the gap for the remainder of the race. Verschoor did mount one small challenge, pulling the gap down to back under a second with a handful of laps to go, but Randle was able to pull away again, winning by 1.1s. 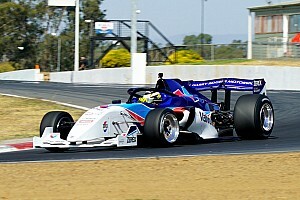 Brendon Leitch was able to shadow Verschoor on his way to third place, the top three finishing well of clear of Pedro Piquet down in fourth. Ferdinand Habsburg finished fifth, Enaam Ahmed sixth, and Jehan Daruvala seventh.